DASH from DASH on Vimeo. 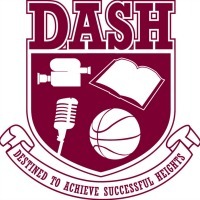 A Day In The Life of DASH students. DASH trip to Atlantic Records, Ascap, and BMI.